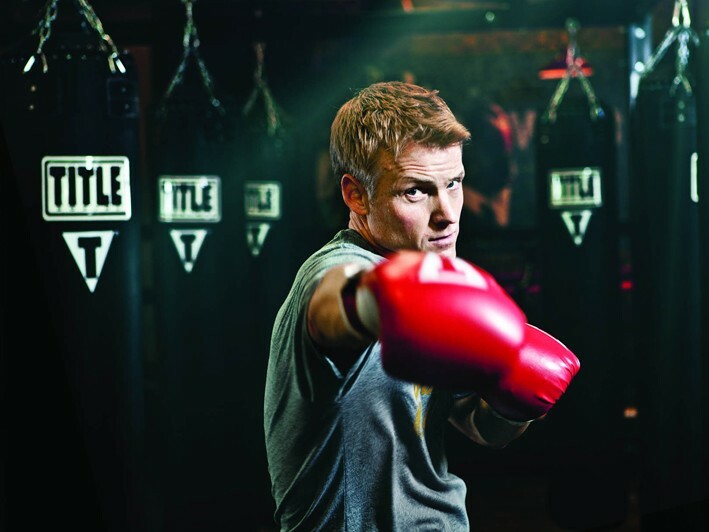 You may have heard of Title Boxing Club – if not, it’s time you did. This state-of-the-art boxing gym has locations all over the country and quite the national following. Huntington is lucky enough to have one right on Main Street. Which means we’re thinking there are no more excuses for not trimming down, muscling up, and burning some serious calories this Season. Take the fitness plunge with the help of expertly trained, diligent, and caring instructors who will show you the ropes (or should we say gloves?). We have just the deal to help you do it! Title Boxing Club’s Huntington location is running a heart-pumping deal on one week of unlimited boxing and kickboxing classes. Pay only $29 for this remarkable $75 value and get ready to get in shape! You can make the change today. Through this promotion, you'll also derive the benefit of FREE ENROLLMENT IF YOU SIGN UP DURING THE FIRST WEEK OF YOUR TRIAL - this represents an additional $99 Savings!